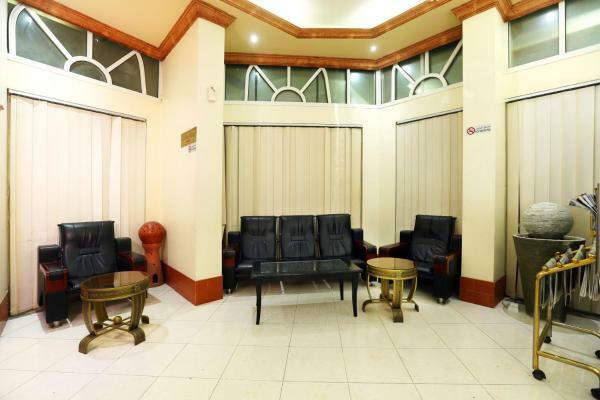 The air-conditioned apartments of Hamilton Hotel are light and airy. All apartments are equipped with satellite TV, a telephone, and a kitchen with a microwave. Room service is available. 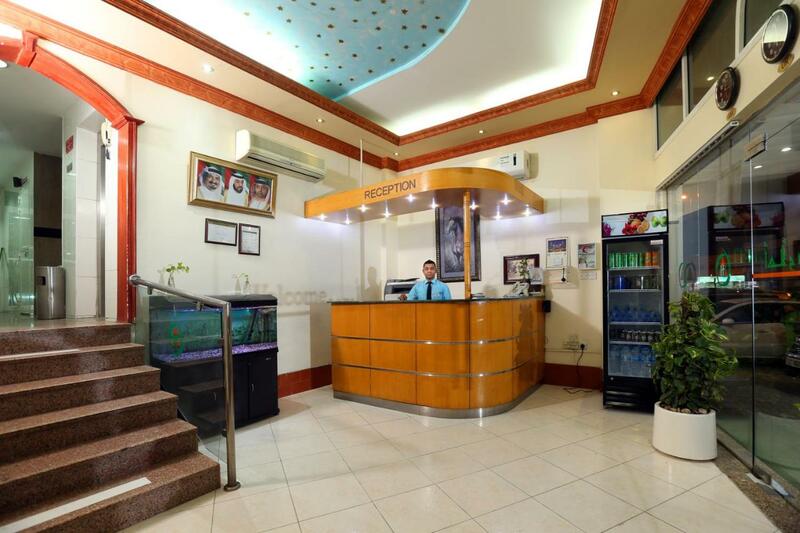 Hamilton Hotel Apartments also offers a 24-hour front desk, a shuttle service, and laundry and dry cleaning facilities. Guests can enjoy traditional cuisine, as well as international dishes in the restaurant. The Al Tallah Camel Race Course is 10 km from Hamilton Hotel Apartments. The Saudi Ajman Mosque is less than 1 km away. One older child or adult is charged AED 30 per person per night in an extra bed.